A SayulitaLife list of extensive restaurant options. Beachside, fine dining, casual, Italian, Mexican, cafés, Chinese, seafood, sushi, coffee, Mediterranean, organic, Indian, sandwiches, desserts, bakeries, and more! 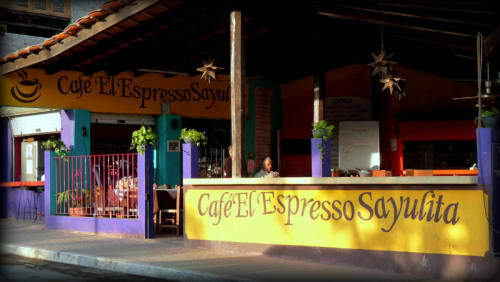 Sayulita restaurants and dining guide bring you the best for your Sayulita Vacation. Enjoy the large and beautiful garden space with 9 different food stations, offering periodic live music and special soci.. Delicious Mexican food, vegetarian options available, colorful setup, kids play area, parking, and easy access! Inspired by the slow food movement, 'INO is a modern Italian restaurant with a simple philosophy: to serve high-qua.. Seafood and Mexican Cuisine with a Tropical twist - Offering fresh, local ingredients in a great location on the main p..
Leda Italian Restaurant open for Lunch & Dinner. High quality homemade Italian food in a contemporary setting. 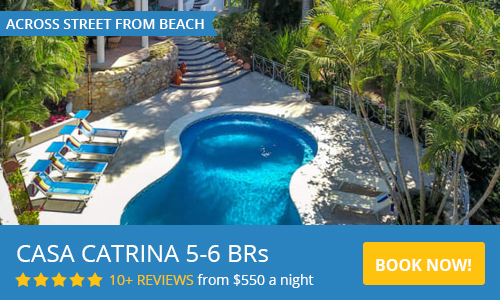 Prime Seafood & Steak in Punta Mita's beachfront location. Discovering the new tapas style menu is probably the best reason to make the short trip up to San Pancho.